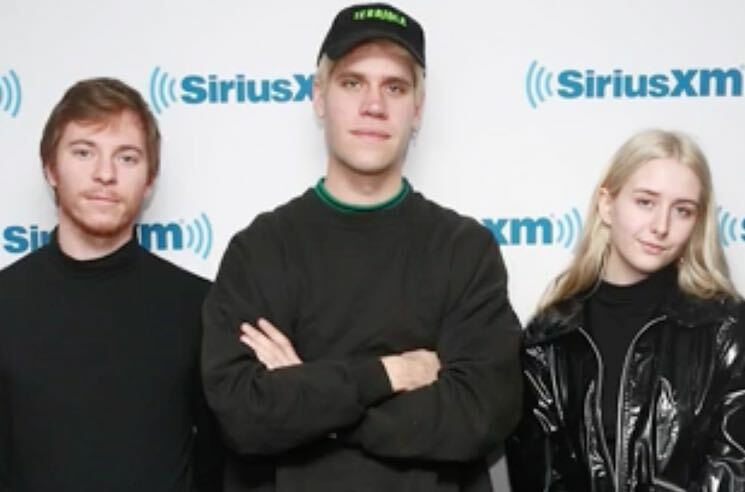 Frankie Cosmos affiliate Aaron Maine released Pool from his Porches project earlier this year, but he and his band have just showed off their skills on a non-original number for SiriusXMU. Porches stopped by the studio to record a cover of the Strokes' "Trying Your Luck," and it's a dreamy, whimsically melancholic take on the Is This It track. "[The Strokes] just came out at such a crazy formative part of my life," Maine said. "I had never heard anything like that. They just were so special to me, so responsible for me getting into music as much as I did. I even think melodically Julian [Casablancas] is there in my subconscious." Hear him channel his love for the garage rock revivalists in Porches' rendition of "Trying Your Luck" below.